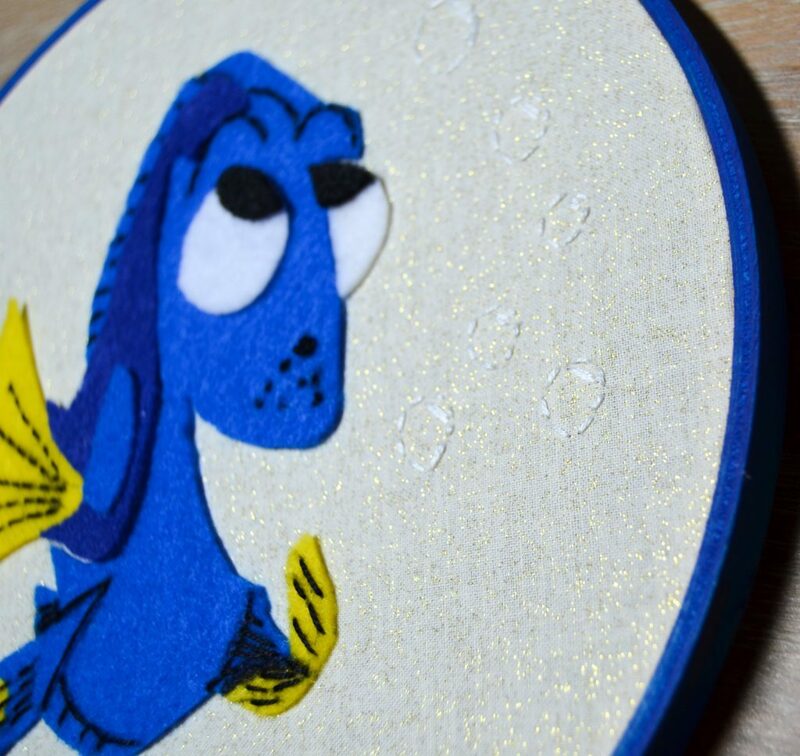 Disney is such a part of our lives and I’m not sure who is more excited for Finding Dory–me and Scott or the girls! 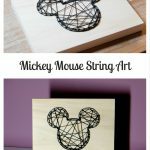 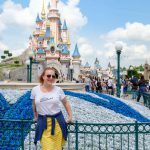 We love watching the movies, going to the parks, and you can’t turn around in our house without seeing something Disney. 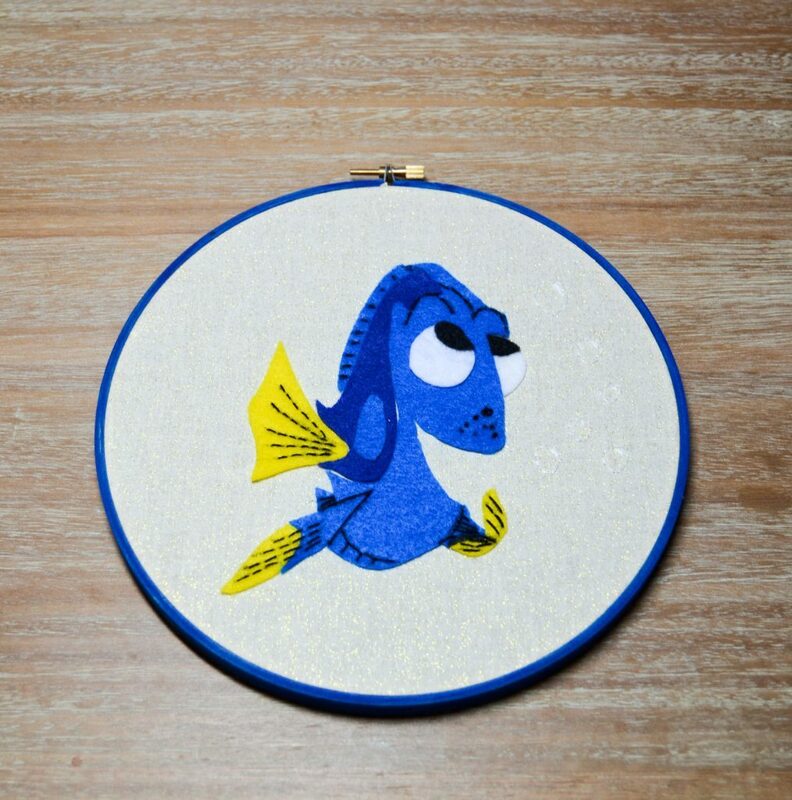 It only made sense to make something to celebrate the release of Finding Dory, and because I’m me, Finding Dory Hoop Art jumped out as the thing to do. 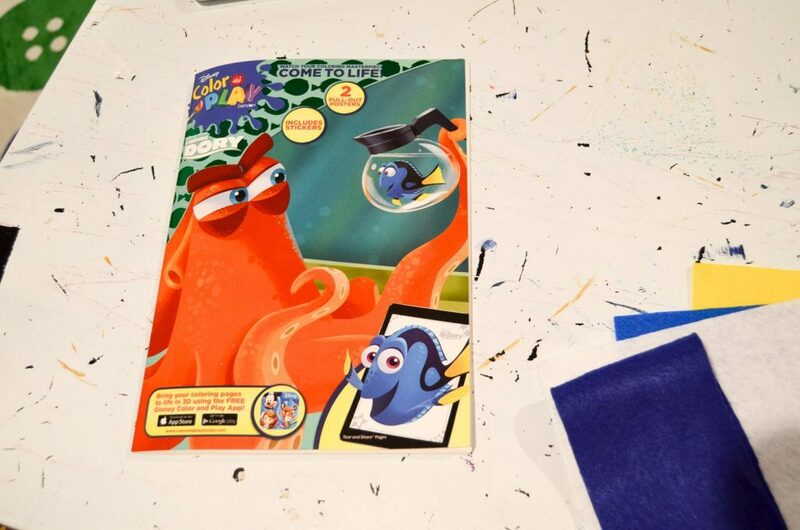 I flipped through the coloring book until I found a picture of Dory that I wanted to use. 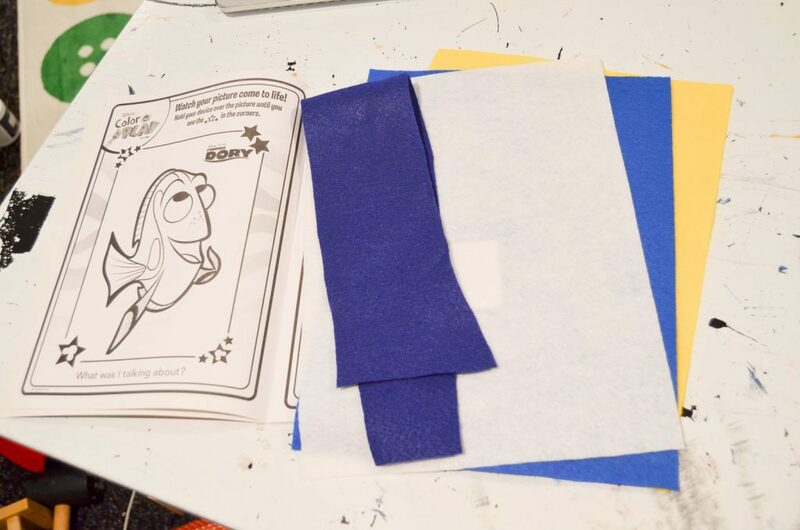 Cut out the different parts of your picture and pair them with the color you want them to be. 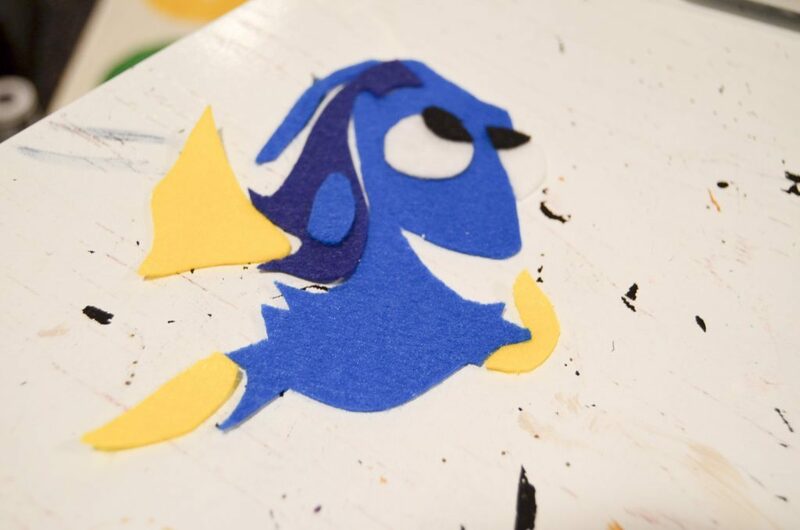 For example, Dory’s fins are yellow and her main body is the lighter blue. 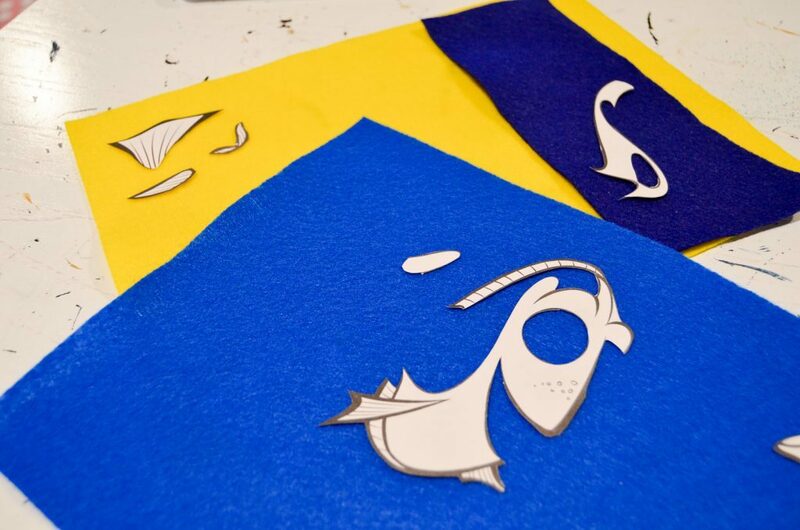 Use the pieces as your templates for cutting out the felt. 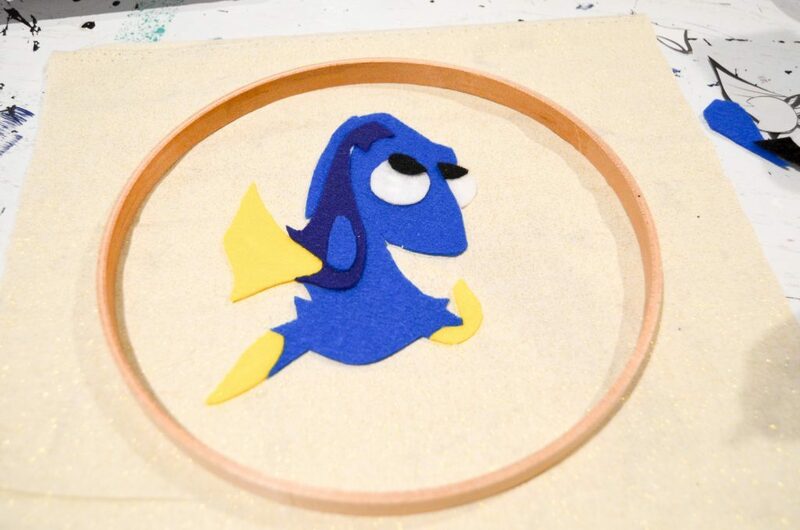 When you’ve got them all cut out, rebuild Dory! 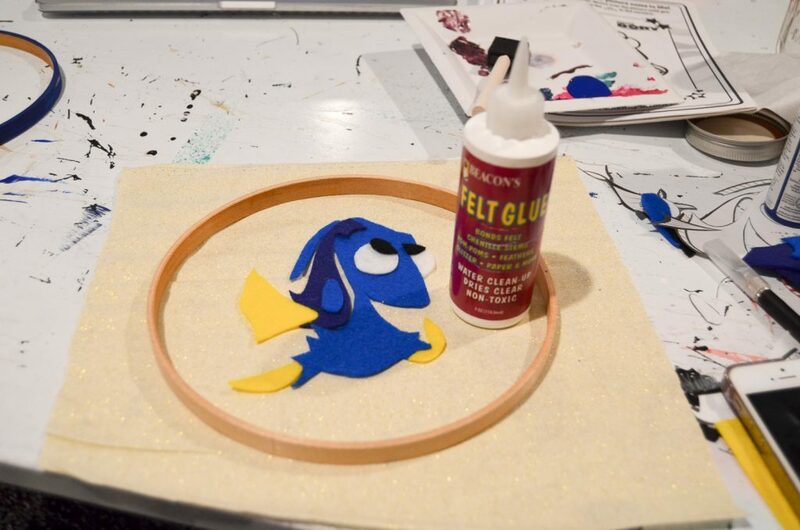 I used felt glue to attach the felt to my fabric. 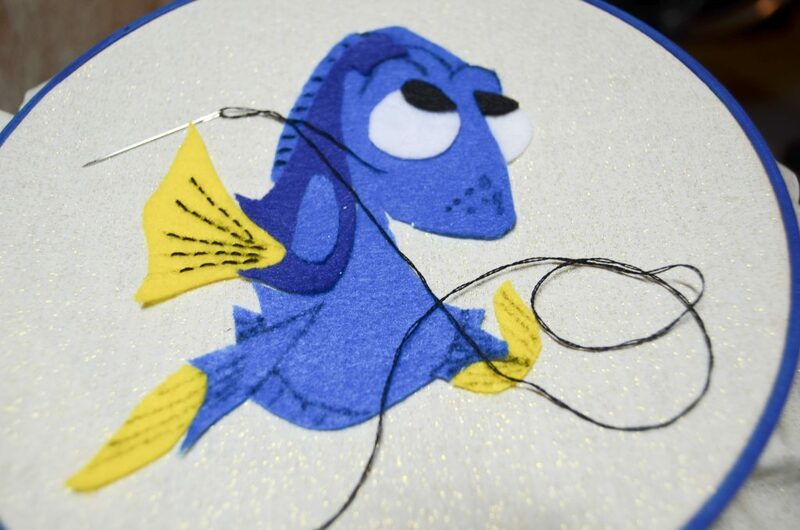 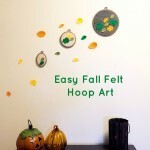 When the glue is dry, take a marker and draw in the details that you want to stitch. 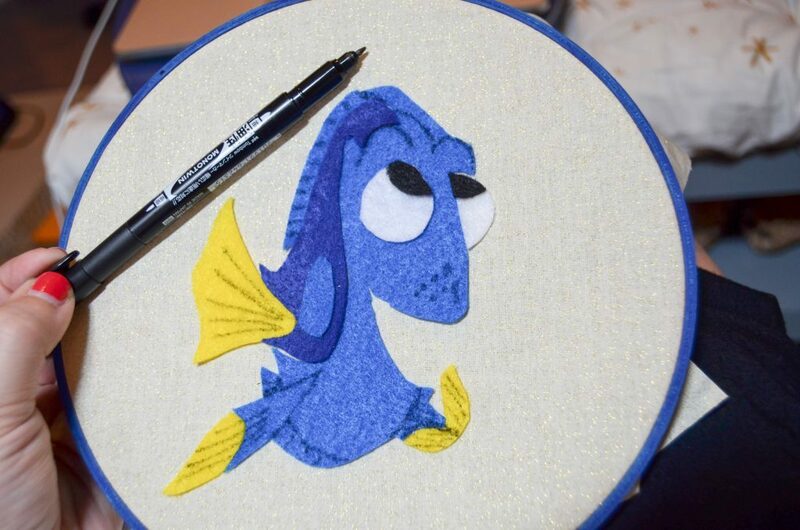 I used a black marker, but you can use something else if you want. 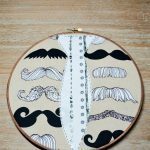 Using black thread, stitch in the details. 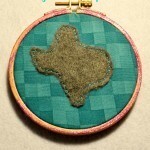 I added a few bubbles in white, too. 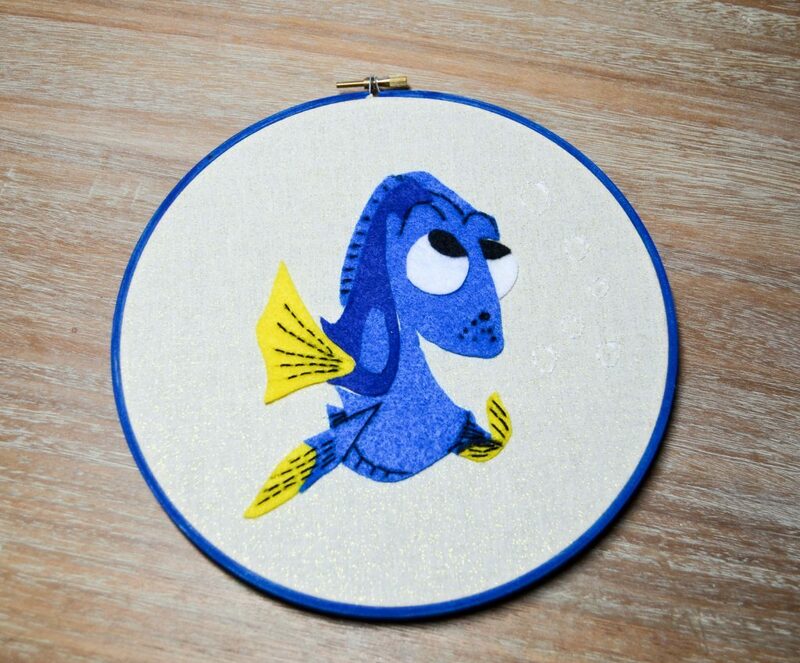 I am all kinds of tickled with my Finding Dory Hoop Art! 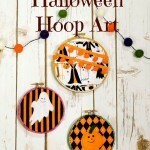 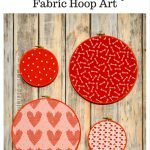 The girls have been gathering all of their coloring books for more Disney inspired hoop art, too. 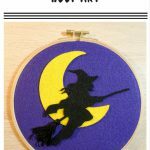 I’m going to be busy! 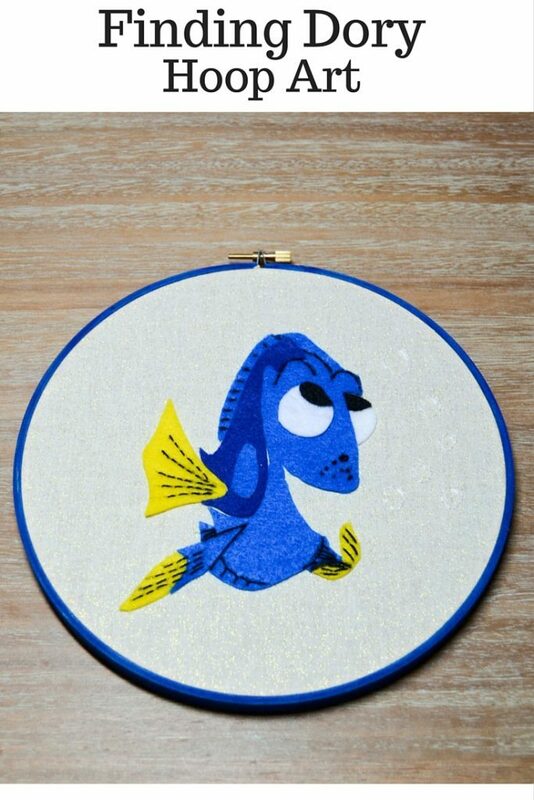 I’m not the only one excited for Finding Dory. 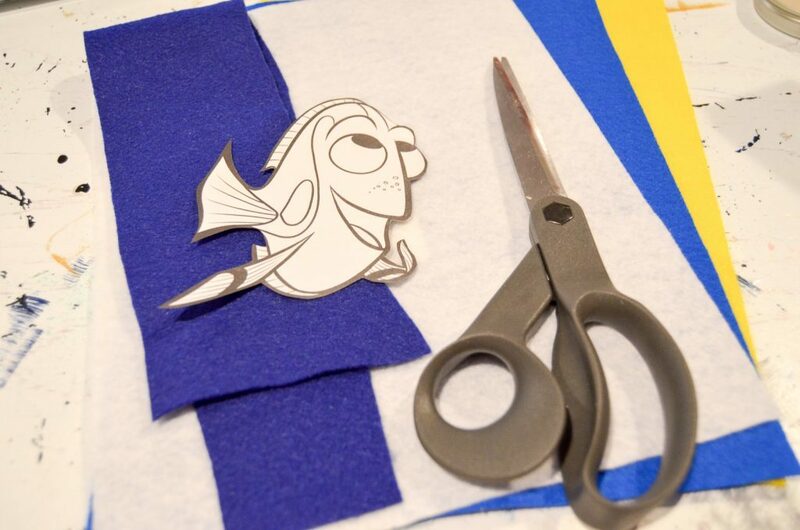 Make sure you head to Love Our Crazy Life to see an entire month’s worth of Finding Dory fun!